The second edition of Viva Technology, now a marquee event for the digital transformation, ended a few days ago following a tremendously successful three days. 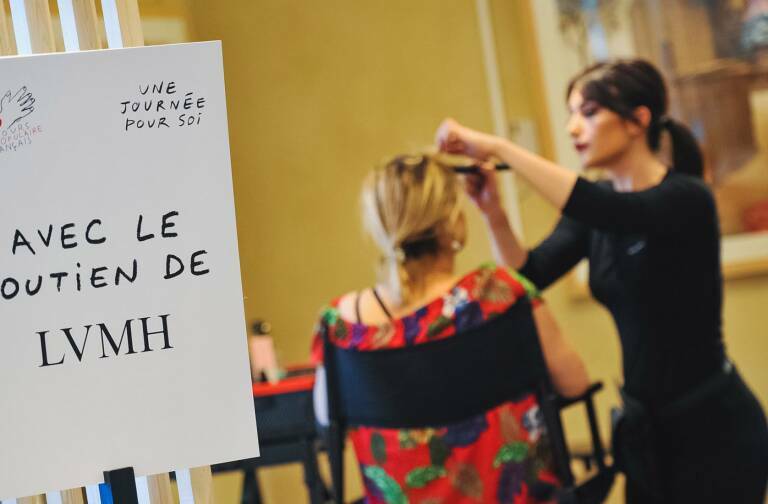 Relive some of the highlights of the 2017 edition at the Atelier LVMH lab! 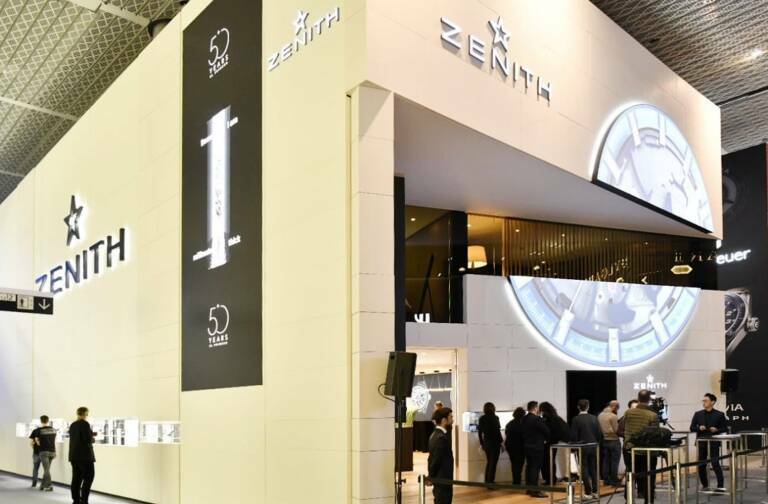 LVMH had a hugely successful showing at the 2017 edition of Viva Technology, featuring 20 Maisons from the Group and 32 startups, and welcoming thousands of enthusiastic visitors to its booth. The Atelier LVMH lab was a vibrant hub for discovery, exchanges and new ideas, with a compelling lineup of 30 talks and 32 pitches by the startups shortlisted for the first LVMH Innovation Award. The core values of the LVMH Group – creativity and innovation, excellence and entrepreneurial spirit – found powerful resonance at Viva Technology through live demonstrations of innovations from our Maisons and above all with the presentation of the first LVMH Innovation Award to French startup Heuritech. This specialist in artificial intelligence and machine learning was chosen as the winner by a prestigious jury. 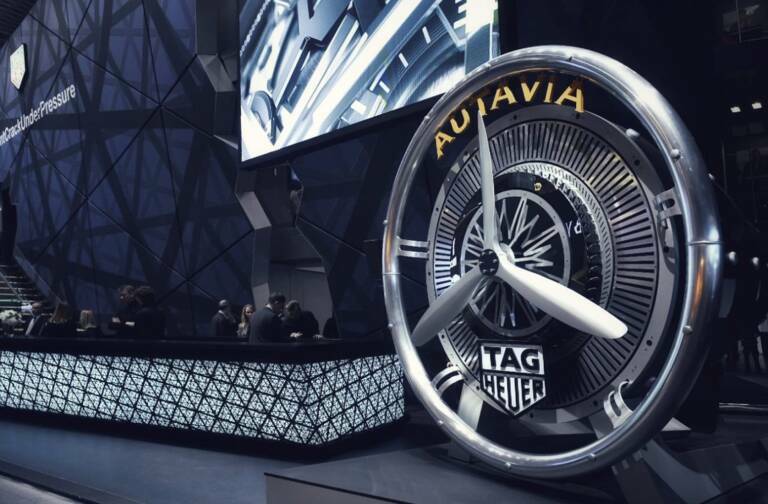 Alongside the full schedule of talks and panel discussions, L’Atelier LVMH served 3,000 coffees from Paris restaurant 10 Belles, handed out 450 ice creams from Il Gelato del Marchese to the delight of young and older visitors alike, screened 450 hours of virtual reality video at its “VR Bar”, and gave 1,700 people a chance to experience an inside tour of Ruinart with the “Petit R” application. After these three exciting days of innovation everyone is already looking forward to even more spectacular discoveries next year!